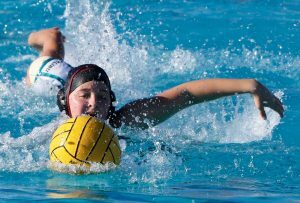 Not many water polo players can rival what Taylor Wreesman ‘18 has accomplished during her career for the Dragons. 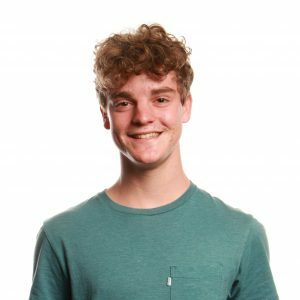 As a three-year member of the varsity girls’ water polo team, Wreesman has been the starting goalkeeper since the establishment of the program. Back in 2015, she anchored the Dragons on their way to a CIF (California Interscholastic Federation) Division VII championship. The following year, Foothill took second place in CIF Division VII as they were halted by the Trojans of Hillcrest Christian High School. 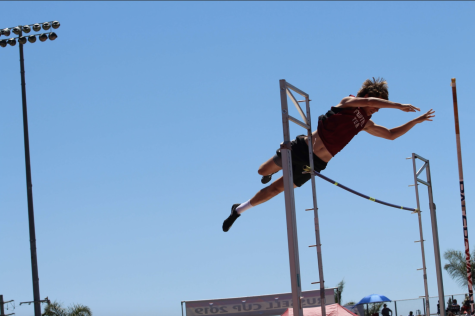 Due to their success, Wreesman and the Dragons moved up to CIF Division III, evening the competitive balance. “We didn’t even think we were going to get that,” she said. 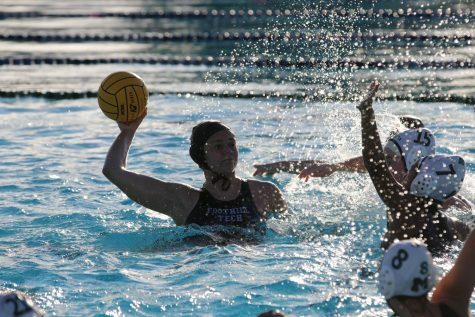 Wreesman began her water polo career as a freshman in 2015 as a member of Foothill’s inaugural season. 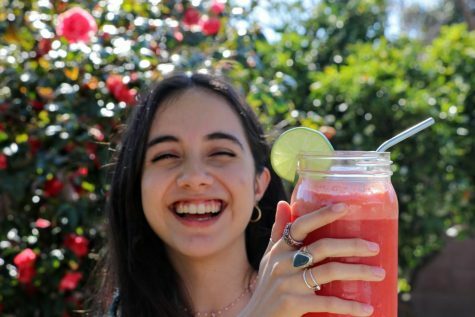 She described her motive for joining the sport as a “random thought,” noting that she was “completely blind” to the game of water polo in general. However, this “random thought” has developed into a big part of her life. Over the last three years, Wreesman stated that water polo “has definitely grown” on her. During her water polo career, Wreesman contributed music to be a big part of her pre-game preparations. Artists such as AC/DC and Eminem inspire her and get her motivated before a match. According to Wreesman, water polo contains a certain level of “excitement” for her. 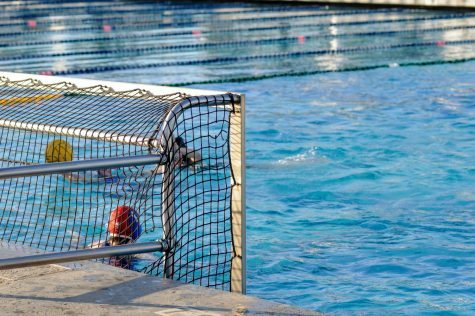 In water polo, it is essential that a goalkeeper or team captain possesses a sense of leadership to some extent. Wreesman said that she has “always had people tell me that I have leadership qualities” and that she wants to grow in this specific area. She acknowledged and expressed the importance of this quality. “Taylor is a great captain of our team and has really brought us together,” she said. As a goalkeeper, Wreesman offered her thoughts on what it takes to be effective at the position. 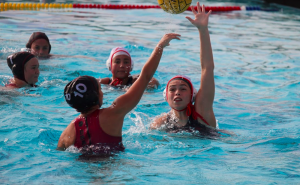 Jaina Malach ‘18, Wreesman’s teammate, attested to her work ethic in regards to water polo. 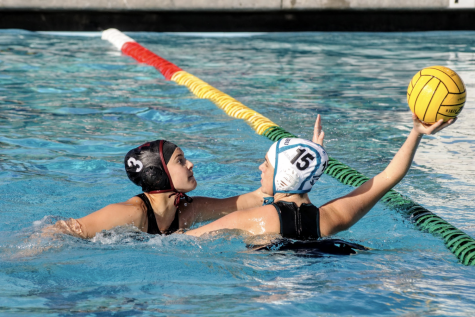 Next year, Wreesman will partake in her fourth and final season as a member of the Dragons’ water polo team. She acknowledged that her senior year will be “a little emotional,” but also mentioned the importance of being a leader and role model to the athletes with less experience. Wreesman has definitely left an impact on teammate Annika Fedde ‘19, who continually mentioned her “positivity” and her “dedication,” among other things. 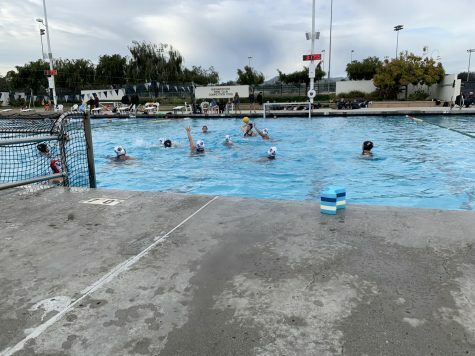 One of the things that Wreesman will miss the most about Foothill water polo is the “connection” with her teammates. Regarding the team’s potential in the upcoming season, Wreesman “definitely” thinks that the Dragons can make a deep playoff run. 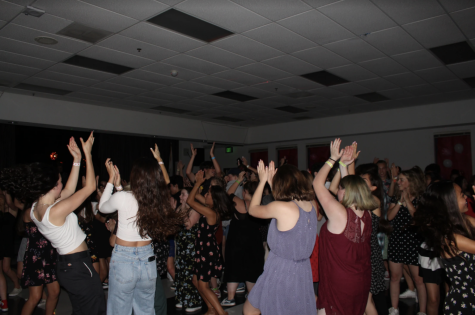 However, the circumstances may be challenging due to the departure of Lezly Plahn ‘17, who Wreesman “loves dearly.” Plahn was a major part of Foothill’s success over the past three years due to her unstoppable offensive force. In addition to the loss of Plahn, the Dragons will also be losing Sam Marinaro, who was the head coach of the team for the past three seasons. When asked about the departure of Marinaro, Wreesman emphasized that the team is certainly going to miss her. 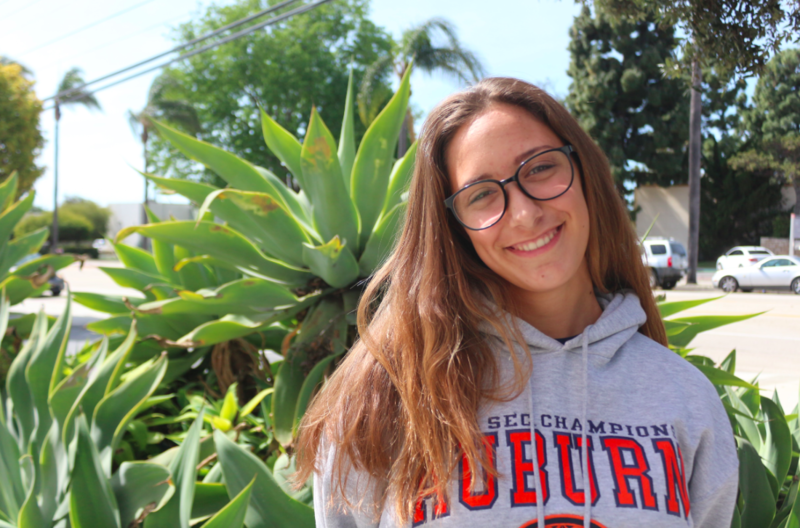 Wreesman’s hope is to continue playing water polo beyond high school, saying that it would be “fantastic” to receive a scholarship from a college. 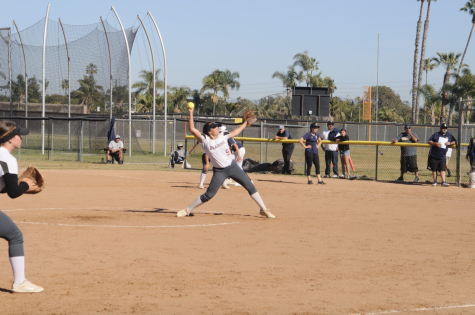 In addition, Wreesman currently plays on the varsity girls’ softball team and she is “currently looking for scholarships” to play college softball. As a talented athlete and a great leader, there is no doubt that Wreesman’s future will be bright. 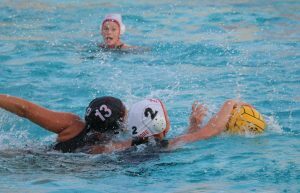 She will be protecting the goal for one last season when the team sets out on a quest next year for a CIF championship.